If you're someone who considers getting bangs at least once a year, you likely abandon that notion by the time July rolls around. It's hot, you're sweaty: Who wants bangs when you're already more overheated than an iPhone on the beach? But maybe you shouldn't be so quick to give up your dreams of fringe that would make Françoise Hardy jealous just because it's summer. According to two of Hollywood's top hairstylists, getting bangs isn't necessarily a bad idea, and what's more, you can actually make them look good in the blistering 90-degree heat. It sounds crazy — but if you can't trust celebrity hair gurus Mark Townsend (the man behind Reese Witherspoon, Dakota Johnson, and the Olsen twins' hair) and Justine Marjan (whose clients include Olivia Culpo and Ashley Graham), then who can you trust? "Fringe is a great way to change up your look for the summer; it’s fun and romantic," says Townsend. He says if you're down to go for a new set of bangs, don't think of them as a one-size-fits-all transformation; you can find exactly the type of bang that works for you based on your upkeep regimen, hair type, and even personality without having to wield a blowdryer in 100% humidity every day. Convinced yet? Click ahead for all the pro-approved secrets to styling bangs in the summer. Townsend says that the shorter the bang, the more maintenance you'll have to worry about. 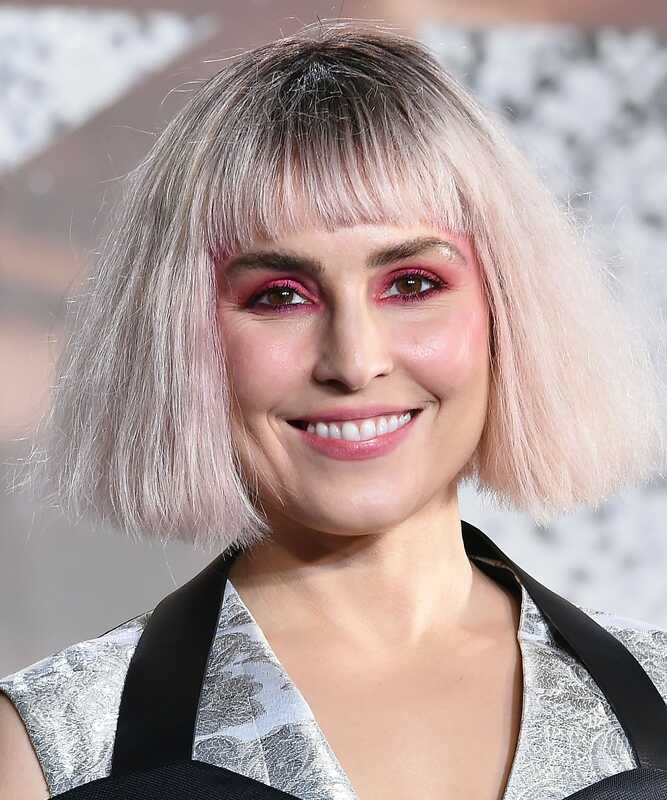 But if, like Noomi Rapace, baby bangs are your beat even when it's too hot to function, he suggests relying on a dry shampoo to protect your new face-framing layers from the sweat that's bound to find your forehead. "It's all about keeping your bangs from looking greasy, oily, and flat," Townsend says. "Add the tiny step of dry shampooing your bangs before leaving the house. This is a preventive step and only takes a few seconds." 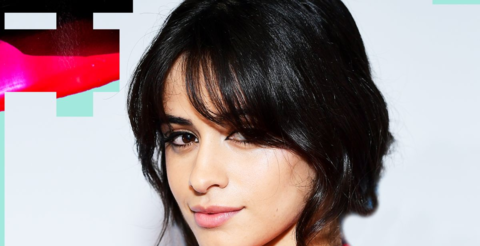 If you're not in the mood to visit the salon more than once this season, follow Camila Cabello's lead and opt for a Brigitte Bardot-inspired bang — otherwise known as " curtain bangs " — this summer. "[These] gradually get longer as they hit your cheekbones and [can be] worn with a center part," which is ideal for wavy hair, Townsend explains. Just because these bangs are longer than most doesn't mean they can't fall victim to flatness. If it happens, Townsend suggests using a 1.25-inch curling iron to twist hair up and away from your cheekbones for a quick fix on a second-day style. Straight bangs like Rashida Jones'? Skip the hot iron for now and use a comb or small paddle brush — not a round brush, Townsend stresses — while you blow-dry to brush the hair with the direction of the heat coming out of the dryer. Want to add a bit more texture? Marjan suggests blowdrying the roots towards your face, using a small rounded brush to bend the ends out and away. Add even more of a bend to fringe with a curling iron on low heat. "I like to point the iron down and spiral it away from the face in a fluid motion to get a really loose bend," says Marjan — like the finished result shown here on actress Rila Fukushima. Once upon a time, some people said that only the straight-haired could rock a bang. Those people were wrong. (See how good it looks here on model Alanna Arrington?) Marjan suggests that, when you're ready to wash-and-go, make sure the hair is saturated in curl cream and a leave-in conditioner. Curly fringe like Alison Brie's thrives when air-dried. "There is something so chic and French about this look right now," Townsend says. "When your hair is damp, apply a mousse to your fringe and let it do its thing." He adds that the less you do to hair, the better these curly layers will look, so avoid over-brushing those pieces, or raking your fingers through, to avoid disrupting your natural curl pattern. 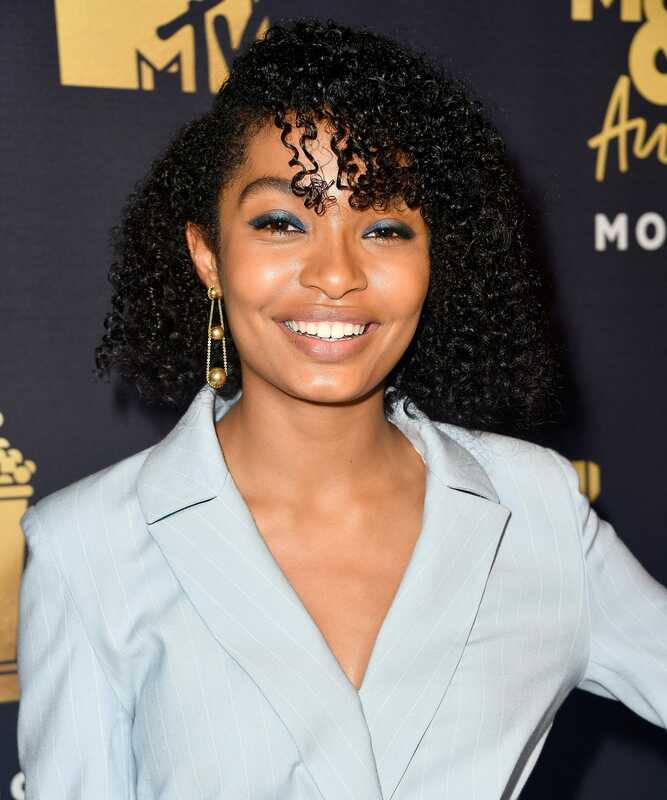 Yara Shahidi 's hairstylist, Nai'vasha Johnson, recently told us that there's nothing quite like a bob and bang combo to really celebrate a natural curl pattern. "Bangs are such a good look with textured hair because no one expects a curly girl to have super short, or super refined, bangs," Johnson says. Style coiled pieces like this with a generous amount of buttery creams, oils, and milks for a long-lasting blast of hydration and shine.